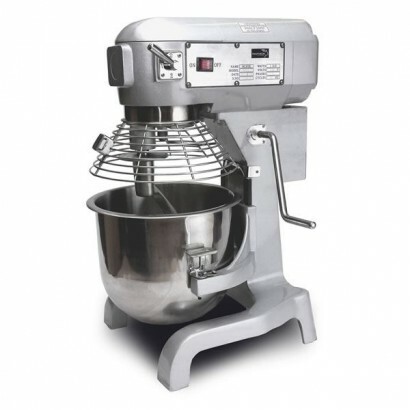 Our range of commercial mixers and planetary mixers are some of the highest quality mixers on the market today. 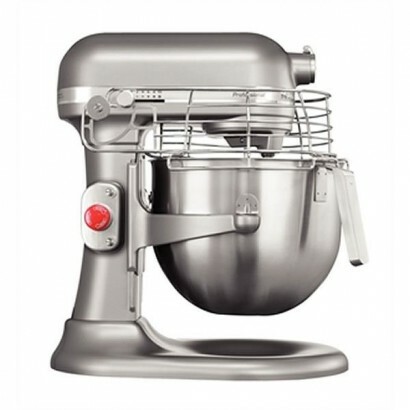 We have the leading brands such as Buffalo, KitchenAid and Pantheon. Buy today for free delivery and free warranty! Can't find what you need? Call us on 0800 001 6699 or 0161 320 2670 and one of the team will be happy to help. 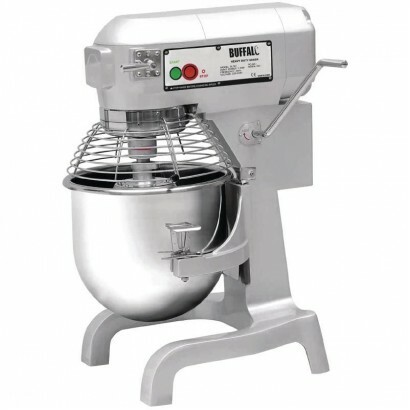 The reliable 10 litre heavy duty planetary mixer from Buffalo is ideal for use in bakeries, schools,..
A great value, powerful commercial mixer with quiet operation and 6.9 litre bowl, ideal for mixing a..
From best-selling brand Buffalo, this 20 litre heavy duty planetary mixer is ideal for use in school.. 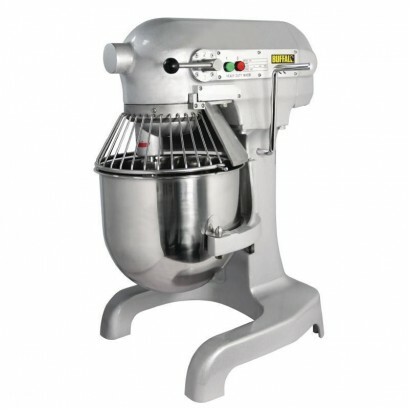 Robust mixer, ideal for mashed potato, pie pastry, light batter for sponge cakes, whipping cream, ro.. 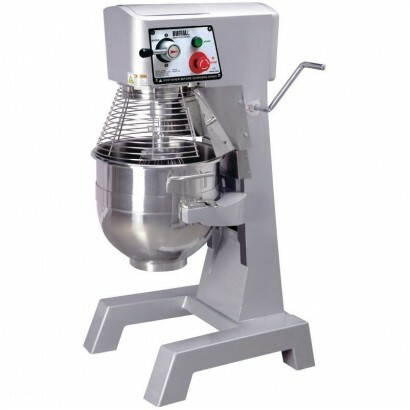 The large capacity Buffalo Planetary Mixer 30Ltr is ideal for use in bakeries, restaurants, canteens..